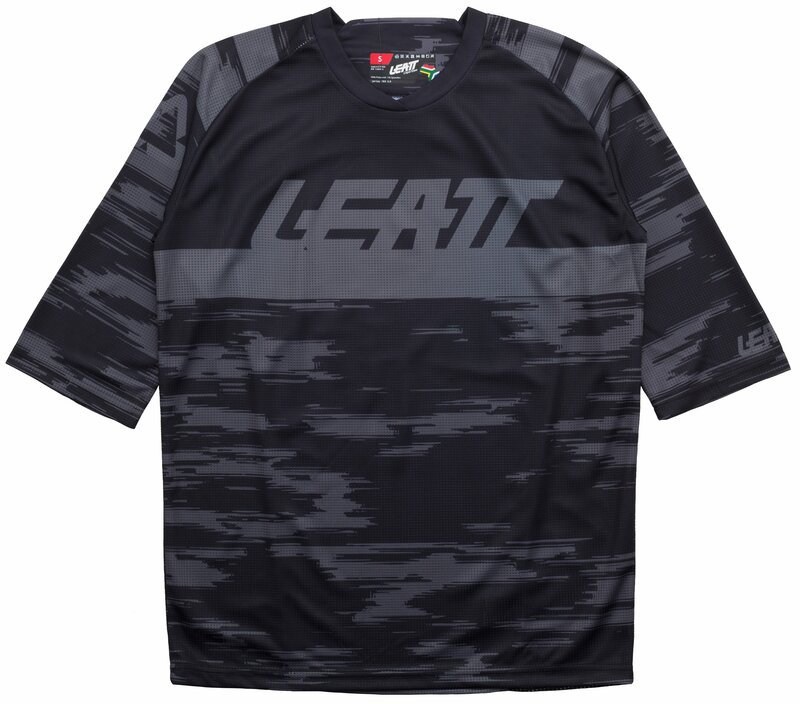 A shorter sleeved bicycle jerseys that offers a casual look yet still meets your riding needs. 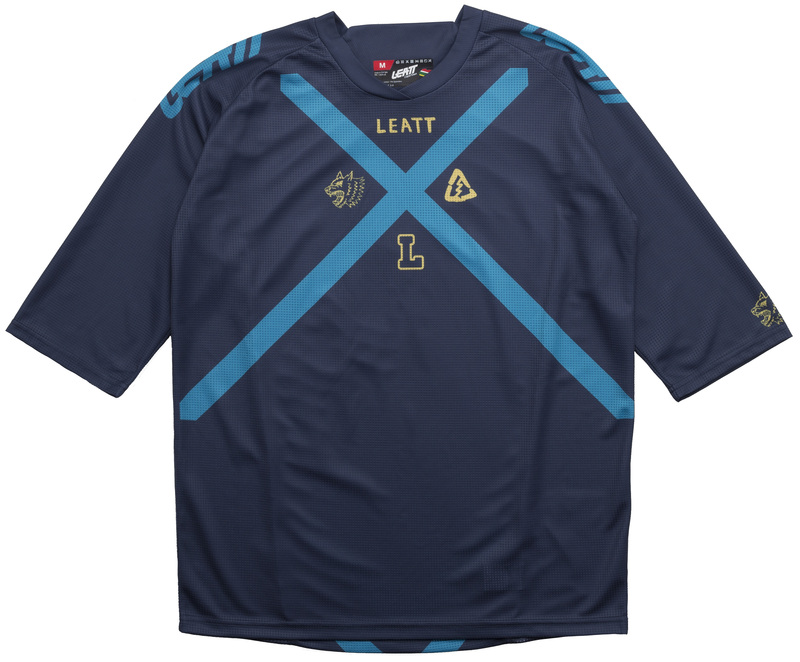 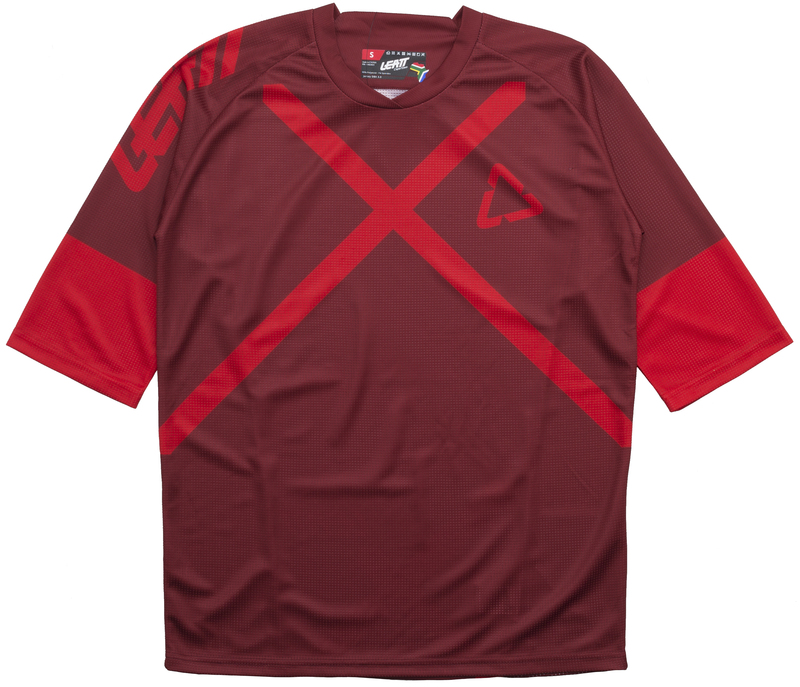 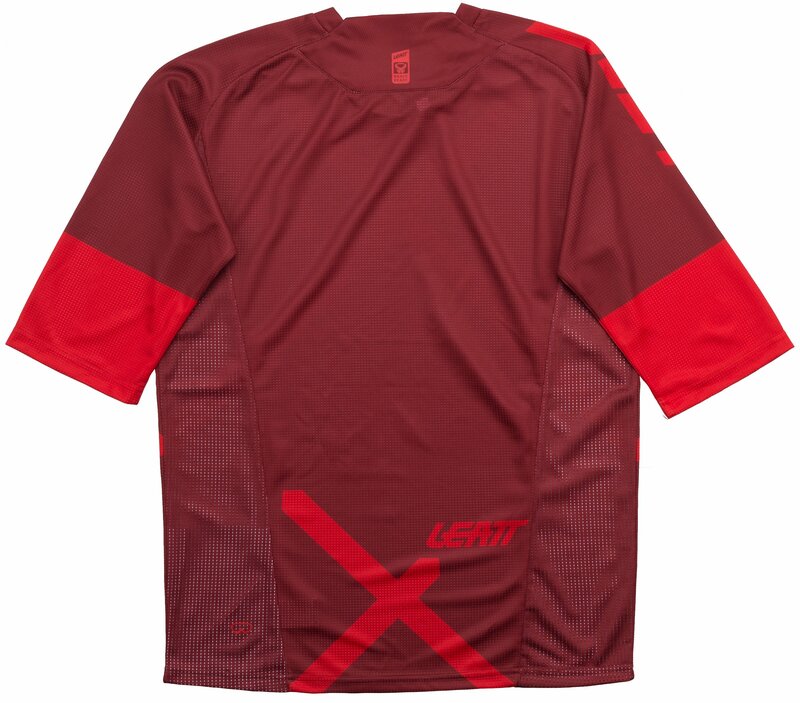 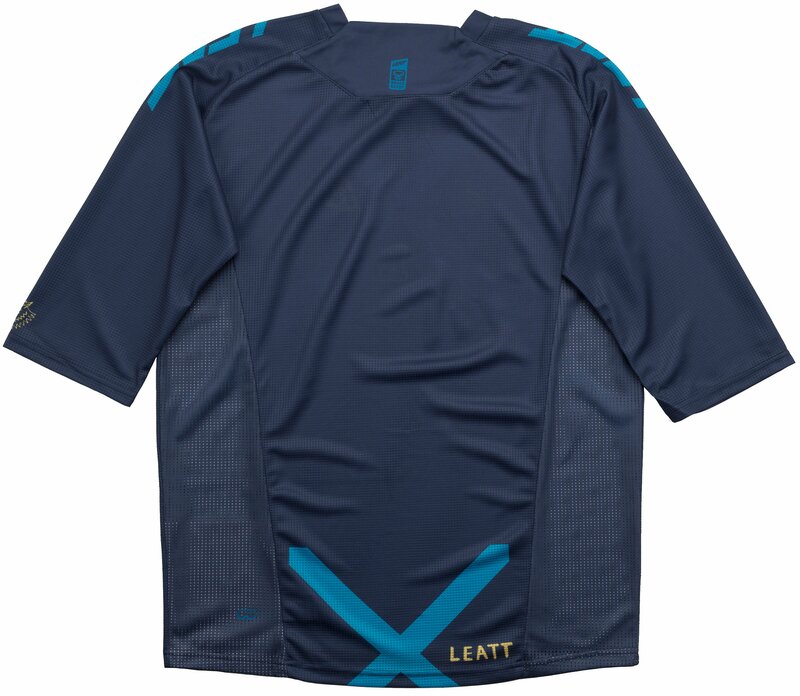 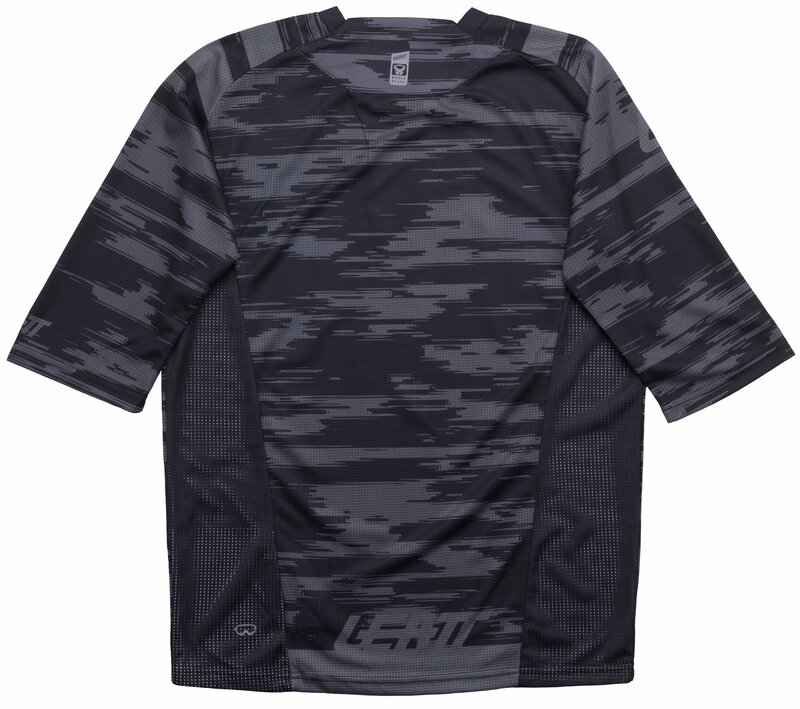 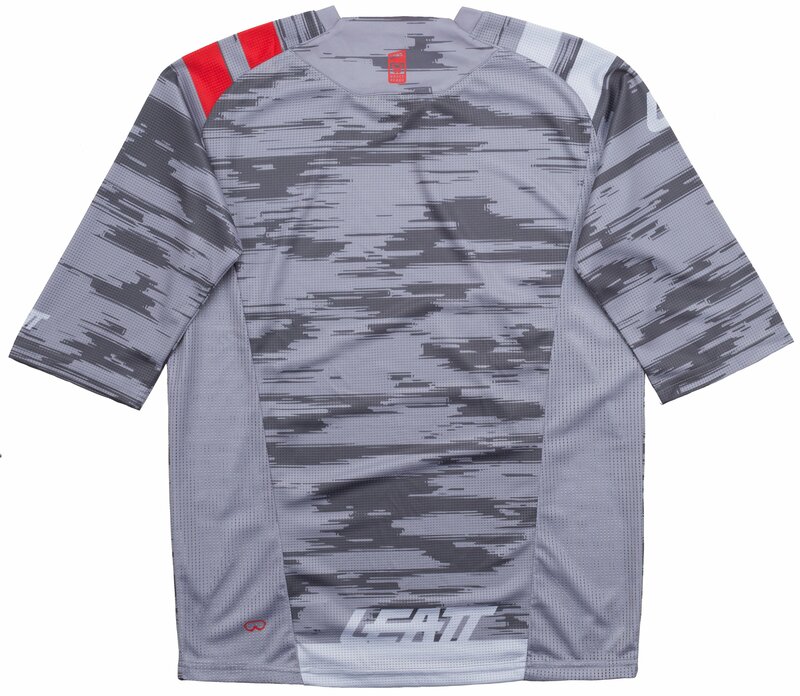 The DBX 3.0 jersey has three-quarter length sleeves and is made of a stretch mesh fabric that is MoistureCool wicking and that has air channels. 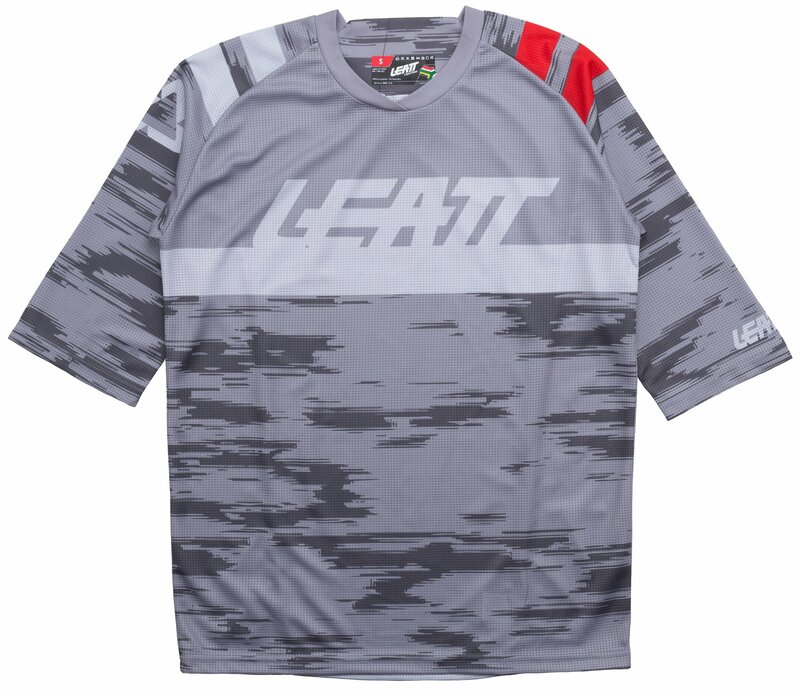 It offers a comfortable fit with overlock stitched seams, a stretch fit that conveniently enables it to be worn with or without your body armor, and its collar was designed to be neck brace compatible.